Recent research is indicating that this channel is an important route to generating trends and conversions. As smartphone penetration continues its rapid rise, it has been predicted by recent research that social media marketing over these devices will play a growing role in the success of mobile commerce. The popularity of smartphones is bringing an increase in the growth of the use of online content from those sources. For example, a recent report from Brafton indicated that smartphone users and tablet users have increased their visits to websites by 52 percent this year, when compared to the same time last year. Moreover, the design of a brand’s site can elicit various reactions from visitors. Done properly, and optimized for a smaller screen and touchscreen functions, brands can elicit excitement and a drive to learn more and take action – such as make a purchase – leading to a potential rise in conversions. 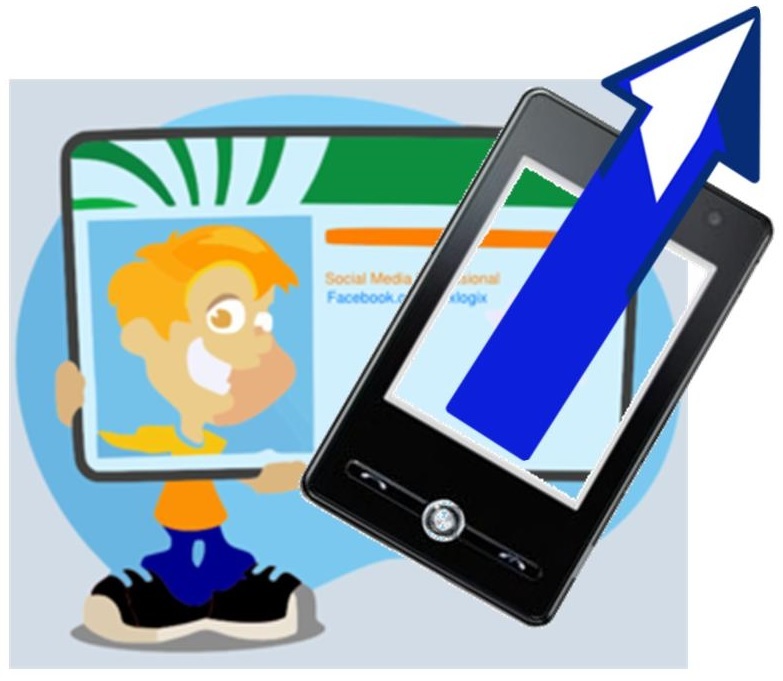 Social media marketing helps to drive consumers to those landing pages so that they can be converted. Another report, this time from Vision Critical, determined that social media marketing can also help mobile commerce by easing the transition to the channel from having only been on the standard web. Even when the smartphone optimized or responsive website has not yet been created, brands can use Facebook, Twitter, Google+, Pinterest, Instagram, and even YouTube to help to make sure that they are making themselves present, available, and relevant to smartphone consumers, even before an official website or app (or both) remain in the pipeline. In the Vision Critical survey, 35 percent of mobile Twitter users said that they completed all of their social media marketing inspired purchases right from their smartphones. Moreover, an additional 46 percent said that they did most or some of those purchases from their devices. Only 19 percent said that they transferred over to their desktops or laptops to complete the transaction. This suggests that social media marketing can directly lead to conversions over mobile commerce. It was supported further as the trend was not isolated to Twitter. Among Facebook users, 17 percent said that they always used their device for that reason, while 40 percent said that they did for part of them. Among Pinterest users, the figures were 19 percent and 43 percent, respectively.